Full details of when, where and how you can watch and follow the 2nd T20I between India and West Indies live. West Indies again gave India a close shave before allowing them to run away with the contest. 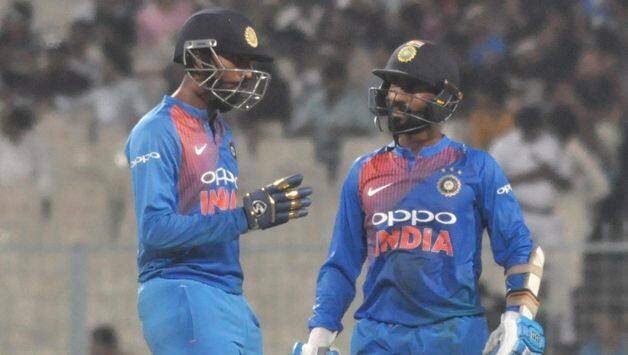 India found rescuers in Dinesh Karthik and debutant Krunal Pandya who took them over the line after early blows. India will aim to wrap the series in the second T20I to be played in Lucknow while Windies have to win to keep the three-match series alive. 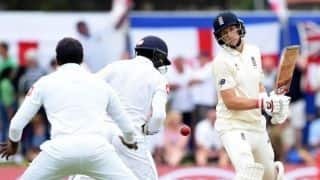 After a low-scoring affair in the 1st T20I at the Eden Gardens, India and West Indies are set for another tricky track at the in Lucknow on Tuesday. 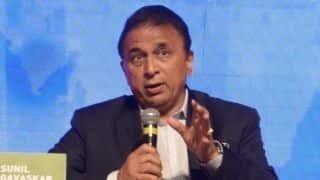 India will expect a good fight from West Indies, while the visitors will be hoping to for the top-order to fire on a track that the local curator described thus, “and the batsmen will have to do a lot of running”. Click here to read the full preview.